and... You. Just. Can't. Seem. To. Stop. Sneezing!!! 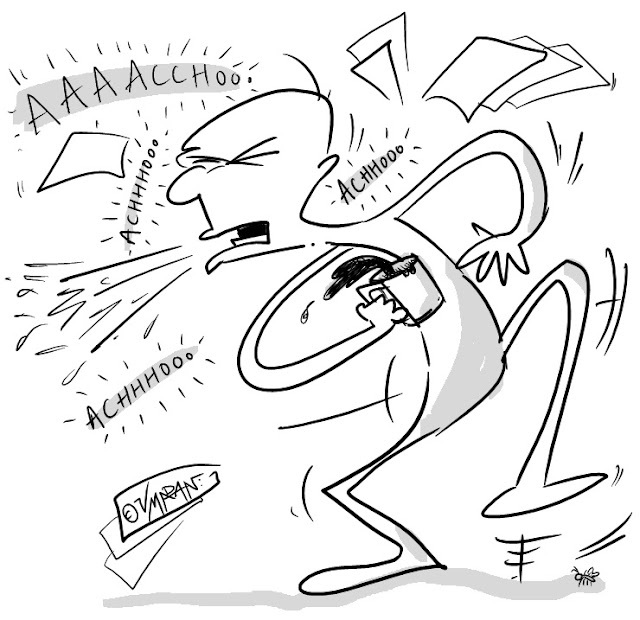 * The world record for the longest continuous episode of sneezing currently stands at 977 days. * The world record for the loudest sneeze was an ear-splitting 176 decibels. Why does the world have such a fascination with sneezing world records? No idea.